To be able to book a room on the spot, Joan will need access to read and write your company’s calendar. No other permissions are necessary.  Joan does not access any other data besides meeting information provided through the calendar and does not store this data on our servers in any persistent storage. This data is always stored on Exchange 2013’s servers and always streamed on-demand in real-time. To improve usability we do cache the room data between multiple consecutive requests against the calendar API in memory. Joan will, however, need to save the user details and password of the Microsoft Exchange 2013 user with access rights to the Joan mailbox resource, as this is the information needed to pair Joan with this calendar. No worries: this information will be used for login purposes only and will not be processed in any way.